Rehabilitation Associates of Indiana strives to provide medical care to our patents in a timely, effective and cost-efficient manner. We maintain the highest moral and ethical standards. We wish to be a model practice for fiscal, operational and clinical excellence both in the Midwest and nationally. 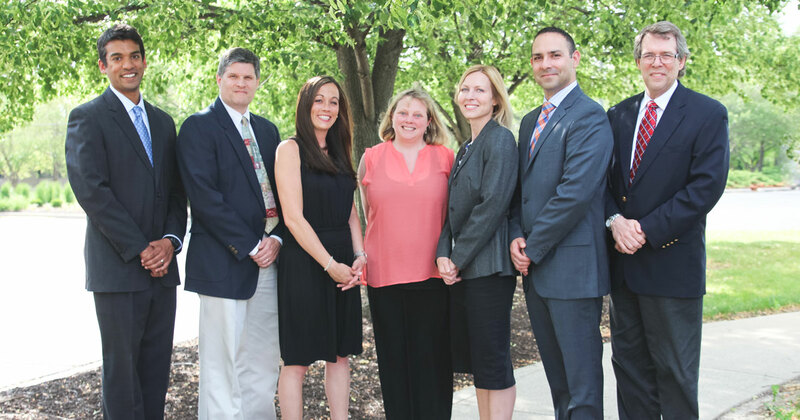 Rehabilitation Associates of Indiana is a multi-speciality group practicing Physical Medicine and Rehabilitation, Internal Medicine and Rheumatology in the state of Indiana. At Rehabilitation Associates of Indiana (RAI), our physicians specialize in diagnosing and treating individuals who are experiencing acute or chronic pain. 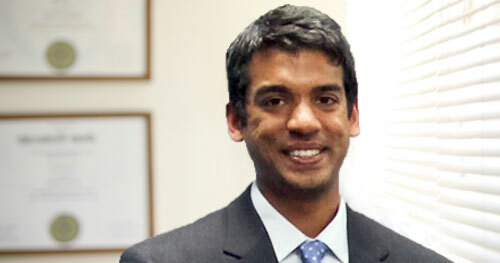 We are pleased to announce our newest PM & R Physician, Dr. Shiva Gangadhar! With this new addition, we look forward to providing quality care for future and current patients! Click here to learn more about Dr. Shiva Gangadhar.